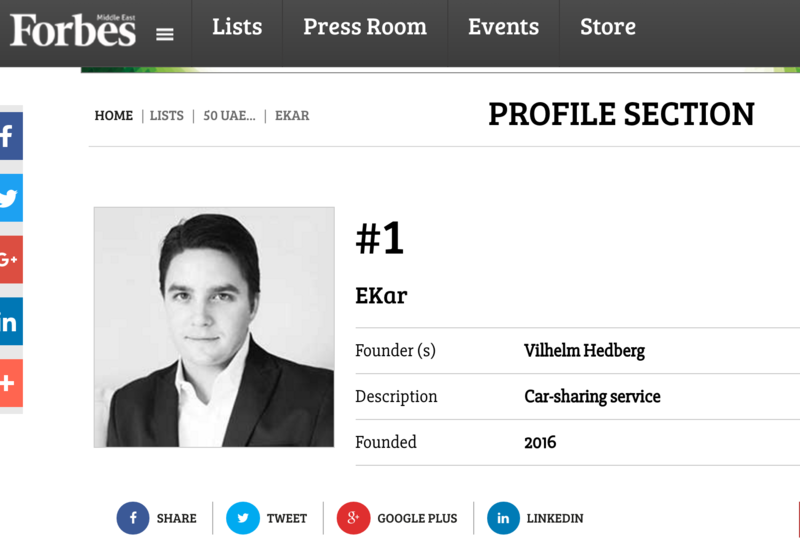 We had the opportunity to talk with Vilhelm Hedberg, Founder of EKar, the Middle East’s first pay-as-you-go hourly and daily car rental service. After having been named the Number One Startup to Watch by Forbes Magazine, movmi was thrilled to reconnect with and congratulate Vilhelm on his outstanding success. We are proud to have worked with EKar to setup and launch their operations, reducing a traditional launch timeline to just four months, and preparing the commercial launch as well. 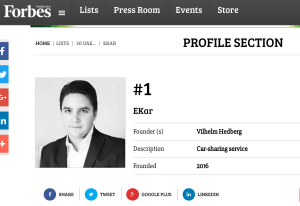 What is next for EKar? Ekar is currently building its fleet from 37 to 200 cars be end of 2017. We are currently closing our Series A raise, and will be using this capital to further build our fleet to 500 by end of 2018. 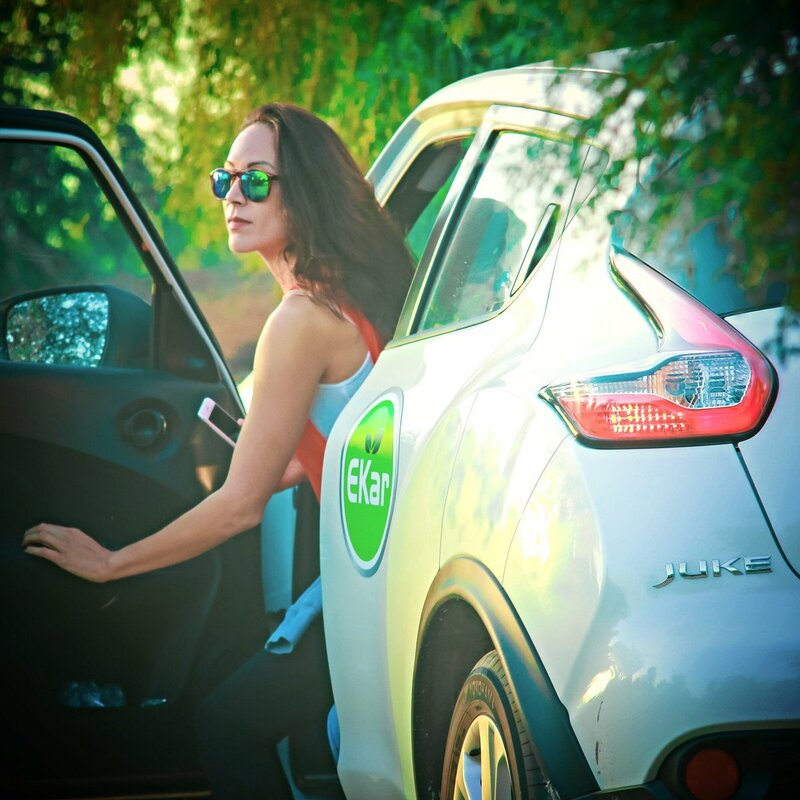 We aim to provide smart car rentals throughout the GCC and Saudi Arabia. Are you interested in learning more about working with us? Contact us here to find out more.